A missing persons investigation of a young boy who has disappeared, a briefcase filled with explosives that is placed near a kindergarten, and a murder that takes places without no one ever knowing about. These events revolve around one detective who doesn't necessarily see everything he should, but whose "blindness" is precisely what will lead him to the truth. Violence is an Israeli suspense drama series based on the bestselling novels "The Missing File" and "A Possibility of Violence" by award winning Israeliauthor Dror A. Mishani. 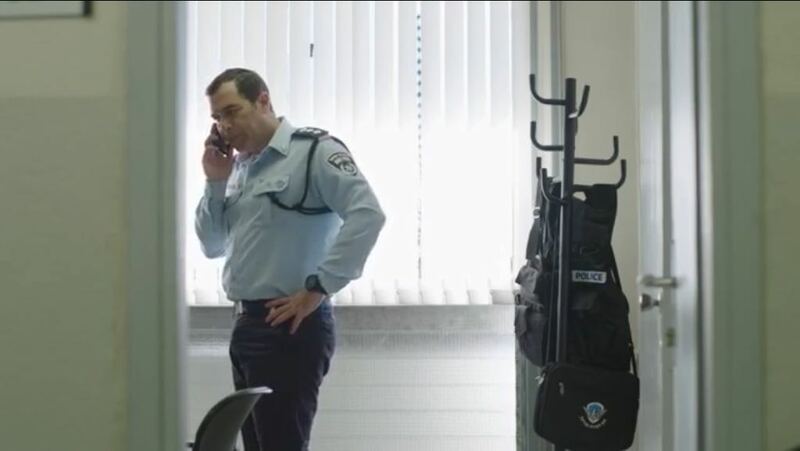 At the heart of the show are the disappearance of a young teenager in the midst of a terror attack in Tel Aviv, a satchel filled with fake explosives and a murder that no one knows took place. 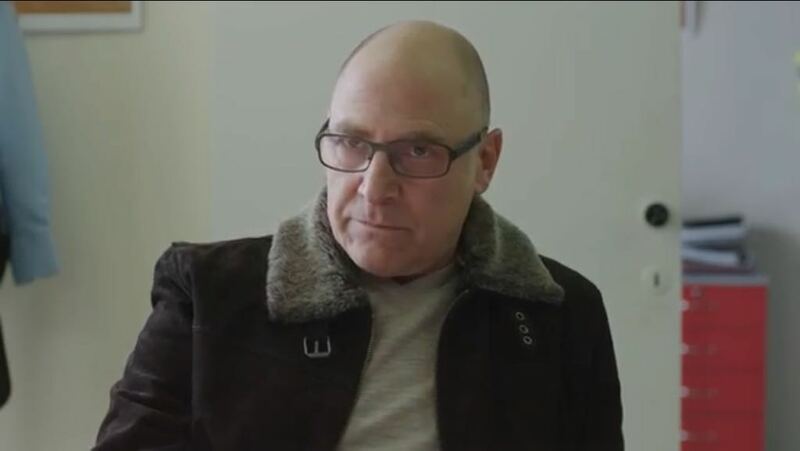 These crimes are investigated by an exceptional police detective, carrying the unique name Avraham Avraham, who makes one crucial mistake that will lead him, in an incredible chain of events, to discover the truth. On the afternoon the entire Israeli security services are preoccupied with a dramatic chase after a terrorist who hit a café in Tel Aviv and disappeared, unlucky Police inspector Avraham Avraham, working in a small police station in Holon (a grey suburb of Tel-Aviv), is probably the only officer who couldn't join the hunt: he's ordered by his boss to stay in the station and "hold the fort". 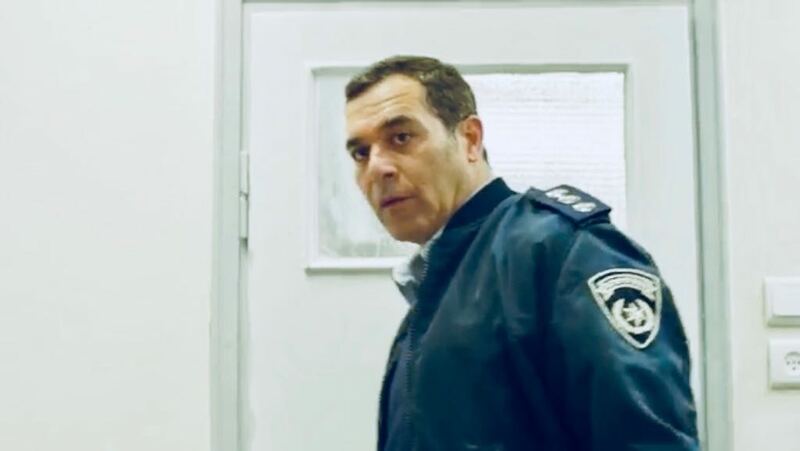 Frustrated and bitter over being left (once again) on the sidelines, Avraham receives a forty year old woman, Hanna Sharabi, who wishes to file a missing-persons report. She tells Avraham that her son, sixteen-year-old Ofer Sharabi, left home that morning to school but never got there and hasn't made any contact since. 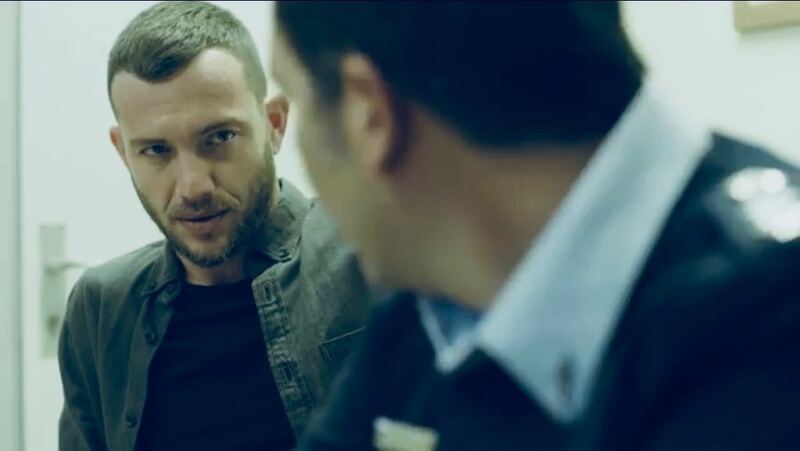 Avraham, still hoping to join the chase after the fugitive terrorist and eager to send the mother home, dismisses Hanna's concerns. 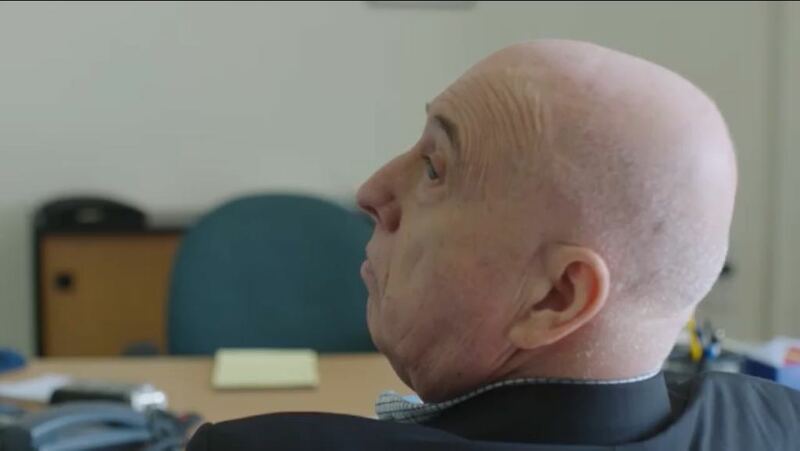 He tells her that the entire police force is fully stretched searching for a dangerous gunman that might soon hit again, and that they have no time to deal with teenagers who will probably come home in a few hours, either drunk or stoned. But Avraham is mistaken. And the missing boy doesn't come back. Could he have been kidnapped by the fugitive terrorist? Avraham doesn't even imagine that possibility, but his superiors certainly do. 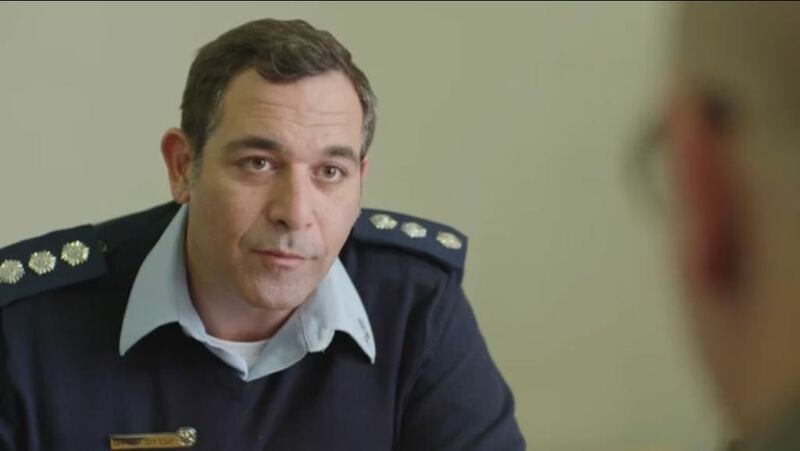 In a few hours, this seemingly unimportant missing-persons case will become a nationwide concern, and everyone in Israel will be asking where is Ofer Sharabi and why didn't the police (meaning, Inspector Avraham) start searching for him on time? 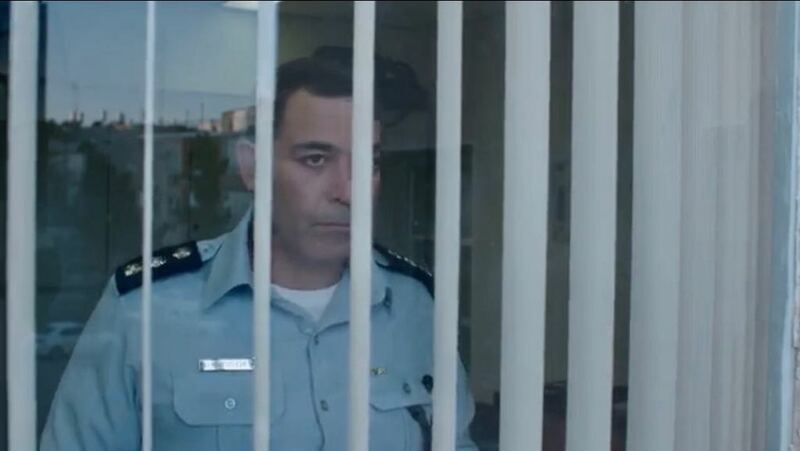 Unexpectedly finding himself, for the first time, involved in an investigation that even the prime-minister is interested in, and publically held responsible for the missing boy's fate, Inspector Avraham, a small cop from a small police station, is now faced with the most important case of his life. And the further he delves into the investigation, he discovers it's much more complex and much darker than he could have imagined. Oded graduated from the Sam Spiegel Film and Television School. His first film, "Octan 96", won a citation for the 1993 short film competition. His final film, "B'Yadaim Tovot " (1994), was chosen as one of the ten best films of the Sam Spiegel School. In 2001, Davidoff directed the film "Mars Turkey", a comic thriller based freely on Limor Nachmias' bestseller of 1996, "Zvutoti". In 2005 he directed the series "Mishehu Larutz Ito", based on David Grossman's book of the same name. The series became a movie of this name, which was shown on the opening night of the Jerusalem Film Festival in July 2006 and became the first Israeli film to open the festival. 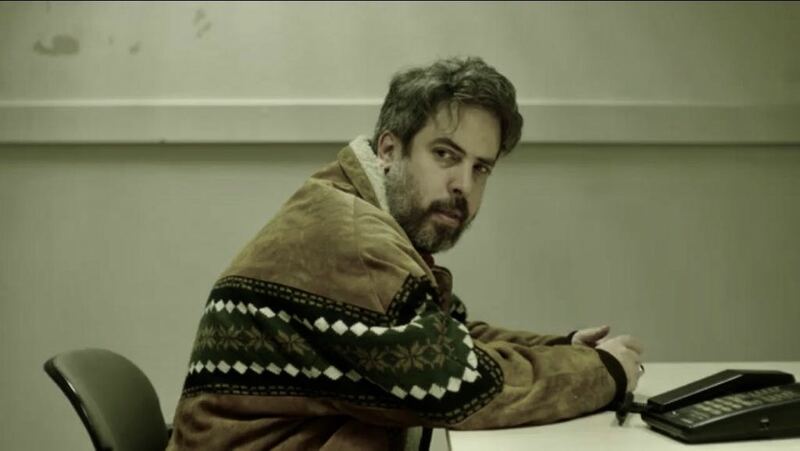 In 2007 he directed the comedy series "Hakol Dvash" and in 2009 the drama series "Timrot Ashan". His film "The Dealers" came out In 2012.